...property is located only 5 km from the town of Topolovgrad and it is near the town of Elhovo, in Strandja ...Don’t hesitate! 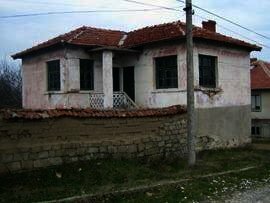 Cheap House for sale near Topolovgrad ...is leading to the property. It makes the House approachable even in wintertime. ... It is a two-storey House.